Church School has begun!! Please email (ascensionparkesburg@gmail.com) to get Registration forms for your child(ren)!! During the 10:15 a.m. worship service, Ascension offers Sunday School classes for children of all ages. The church school makes sharing their studies with the 10:15 congregation an integral and enjoyable part of the service. The children also present a new song every month for the congregation to enjoy and sing for the newly baptized children. The children make weekly offertory donations during their opening service. This is followed by age appropriate classes and crafts within a curriculum that follows the church calendar. 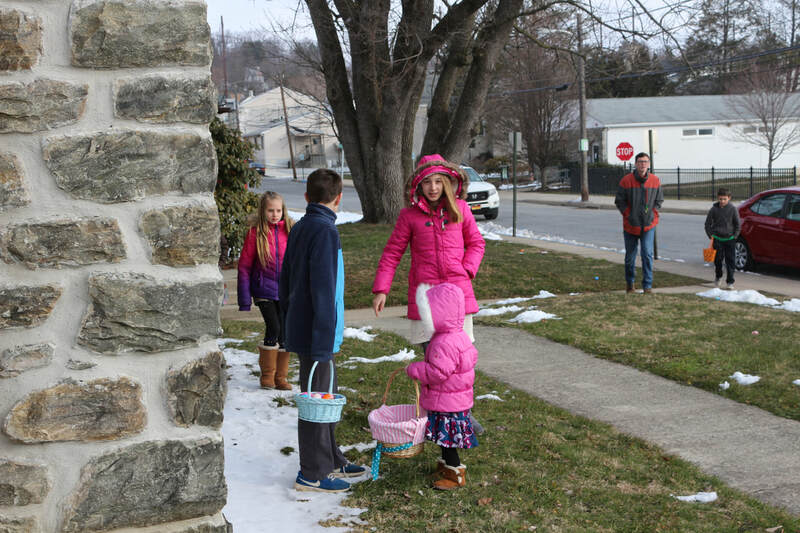 In addition to classes, the Church School also continues to have fellowship with bowling events, roller skating, a harvest outing, and the annual Easter Egg Hunt. As a group the children prepare and serve an Apple Fest each fall as well as provide food for several other Sunday Coffee hours. Each year they present a pageant during the family service on Christmas Eve. The entire church school participates in the Eucharist with their families. 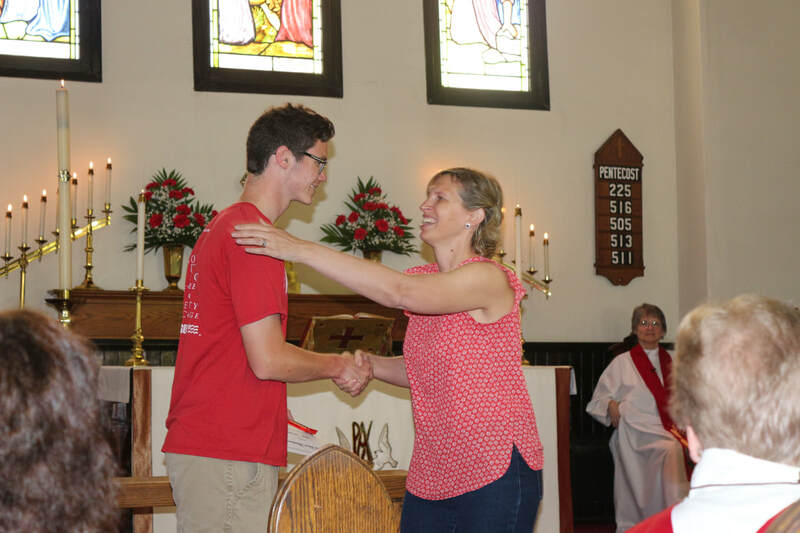 At the end of the school year, the children participate in Recognition Sunday honoring the students who attended as well as the staff. Our children are our light for the future of Ascension.